The Noach Niv company brings to Israel another level of service in the field of customs brokerage. We are firm believers in professional and personal service. 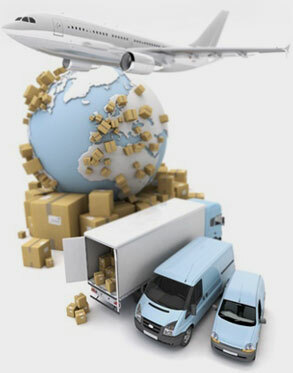 Our company has a professional staff with 20-35 years of experience in the field of international trade. Every single co-worker brings his/her own expertise and specialty in the field. The Israeli standards institute is swift to bring us the necessary certificates of approval. The Ministry of Health and stations of confinement are swift to bring us the necessary certificates of approval. The Ministry of Economy (Ministry of commerce, industry and labor) solves any upcoming problems and issues. The Ministry of Transportation issues certificates of certificates of approval for import licenses. As already stated, we are well-known in all customs departments in Israel, which means that the majority of all our clearances go through a ”D clearance” (computerized permission).